Breakfast Session: The GDPR Deadline Has Passed, Have You Done Enough? Join ATS for a GDPR Breakfast Session hosted by Microsoft! Whether you are already GDPR compliant, GDPR doesn't affect you (for now), or somewhere in between, you can learn from the companies currently scrambling to put requirements and systems in place to become compliant. The GDPR deadline has had a major impact on how companies handle personal data around the world - we can help you stay on top of it. The largest challenge most companies are facing is using technology to effectively put the required processes and controls in place. As a leader in the technology industry and a Gold Microsoft partner, ATS provides the services and manpower needed to assist with all compliance issues. We are uniquely positioned to deliver GDPR and Compliance related educational training & resources. Our goal is to be your collaborative partner to help them stay ahead of the regulatory curve. 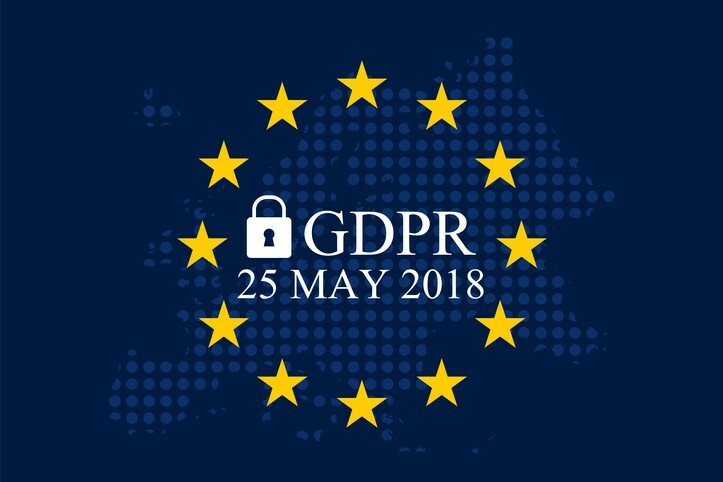 What: The GDPR deadline has passed, Have you done enough?